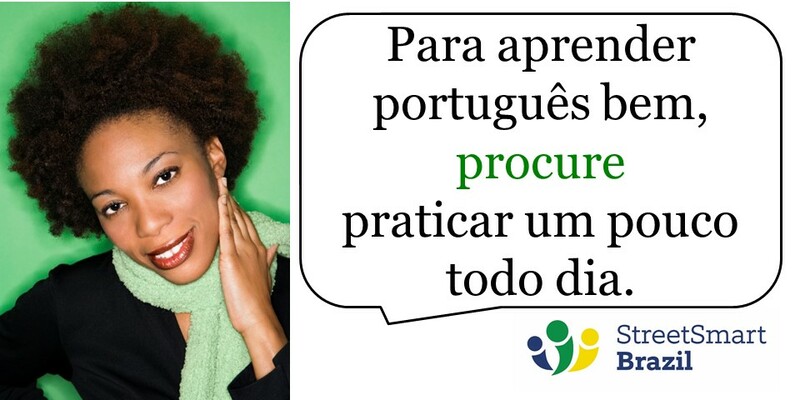 Procurar is a regular verb. 1. Estou procurando meus óculos. = I am looking for my glasses. 2. Daniel está procurando emprego. = Daniel is looking for a job. 3. Você pode me ajudar a procurar a chave do carro? = Can you help me look for the car key? However there is another meaning of the verb Procurar that we use very often. It is very useful to know it. 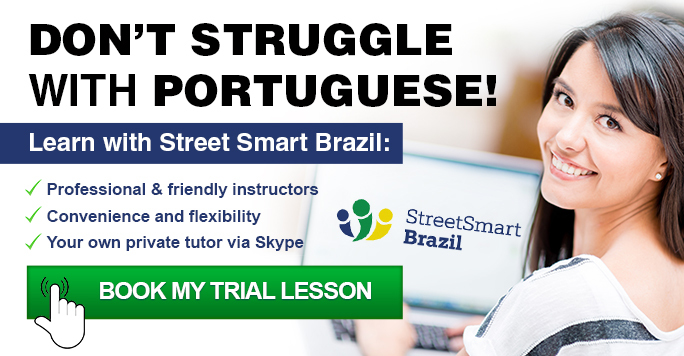 Para aprender português bem, procure praticar um pouco todo dia. In this sense, the verb Procurar means to try and do something, to make an effort to do something. To learn Portuguese well, make an effort to practice a little every day. 1. Procure ser paciente durante negociações difíceis. = Try to be patient during difficult negotiations. 2. Estou procurando ser mais disciplinado nos estudos. = I am making an effort to be more disciplined with my studies. Learn the verb tense to talk about actions in progress and what you are doing at the moment. 3. Vou procurar comer melhor para ser mais saudável. = I will try to eat better in order to be healthier. Now that you know this use of the verb Procurar, you will start seeing and hearing it very often. Practice using it so you can speak with confidence when you need it.